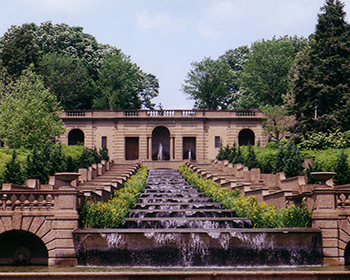 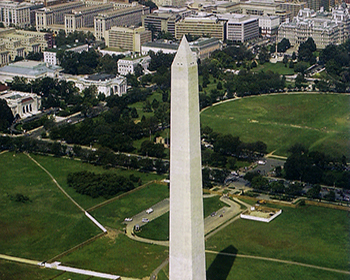 A Cultural Field Trip of Washington, D.C.
Tickets are now available for the 2019 Egypt-on-the-Potomac Field Trips. 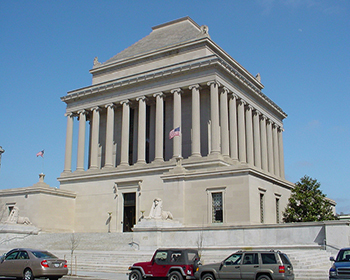 Do the Masons hold African culture sacred? 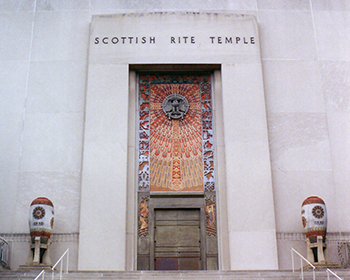 Scottish Rite Masonic Temple on 16th St.
How many African symbols can you find here? 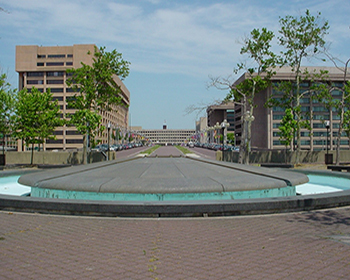 Why is Banneker Circle so small?